When the conservatory first became popular, it was normal to have all glass walls and roof that matched. Whilst there were benefits to this, there were also a lot of downsides. Increasingly, people are opting for solid tiled conservatory roofs, but what kind of maintenance is needed on these roofing materials? Why a solid roof conversion? 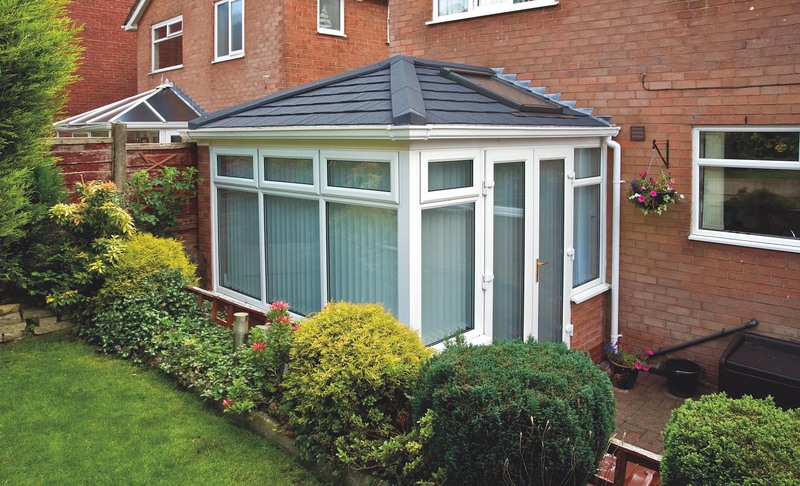 One of the main reasons for switching to a tiled roof is that it makes the conservatory easier to use. In the winter, these spaces can be hard to heat with the glass allowing most of the heat to simply dissipate. Conversely, in the summer, the sun penetrates the glass roof and can make them too hot to spend time in. This is one of the reasons that people are now replacing their conservatory roofs with a solid, tiled style. The reduced heating and cooling costs is another benefit to consider. Glass roof conservatories waste a lot of heat because they can’t be insulated in the way a solid roof can, even with double glazing. By switching to a tiled roof, you can save large amounts on your gas and electricity bills. Another benefit of a solid roof is that it will require far less general maintenance than a glass or polycarbonate roof. Due to the transparency of glass and polycarbonate, dirt and grime can be a major problem . In the past, roof tiles would need regular maintenance because they were made from less durable materials to those used in modern roofing. Materials such as concrete, slate and clay were traditional used for roofing but foot traffic, heavy weather, storms and the ice and thaw cycle all cause damage to these materials. One of the minimal maintenance options for a tiled conservatory roof is to use a lightweight steel roofing tile. These are lightweight and easy to manoeuvre so getting them into place on the conservatory roof is simple. And then when they are in place, there is very little work needed to keep them in top condition. By opting for lightweight steel roofing tiles, you can get a conservatory roof that looks the part, helps to save money on your utility bills and will need very little maintenance to keep doing its job perfectly. Metrotile, a company specializing in domestic and commercial roofing, can help with your conservatory roofing. They have experts on hand if you do encounter problems or need a professional opinion. With a 40-yearweatherproof guarantee, the tiles have been rigorously tested to ensure they can withstand tough weather conditions as well as vandalism and offer a high level of insulation that solves the main problem of a conservatory. 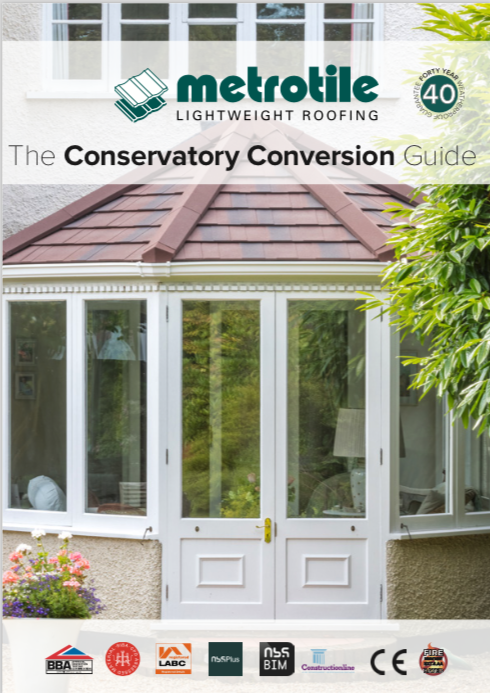 Find out more about more about how to maintain your tiled conservatory roof. Get in touch by calling us on 01249 658 514or you can fill out our contact form.